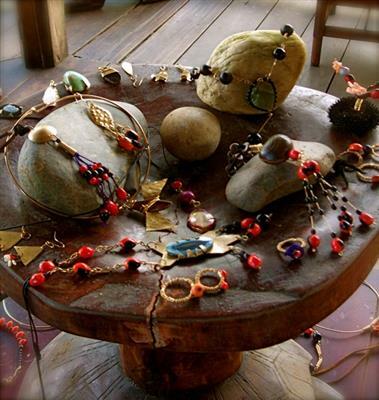 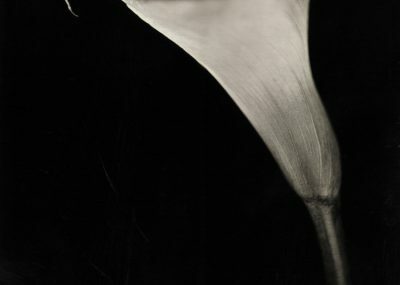 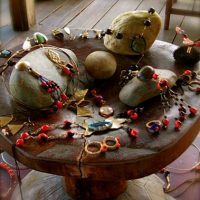 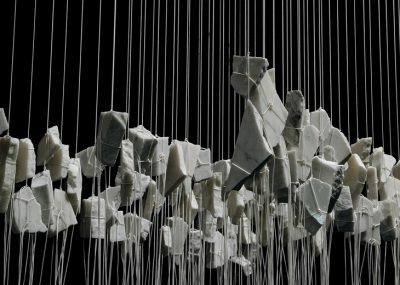 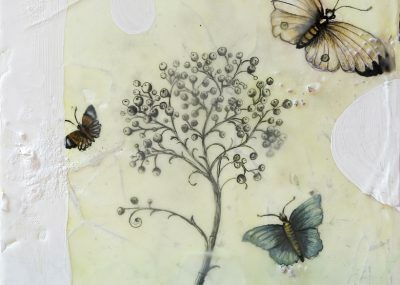 The designer and artist Julie Wolfe visited Ecuador from September 19-27, 2011. 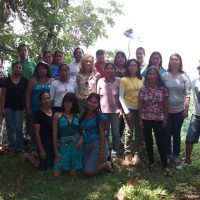 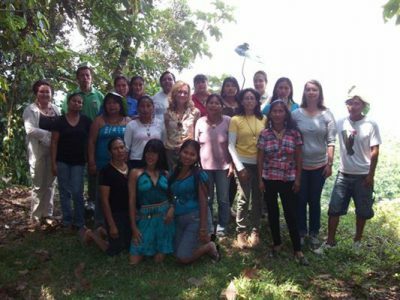 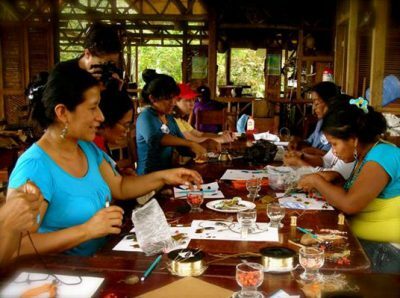 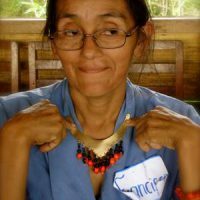 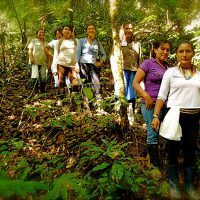 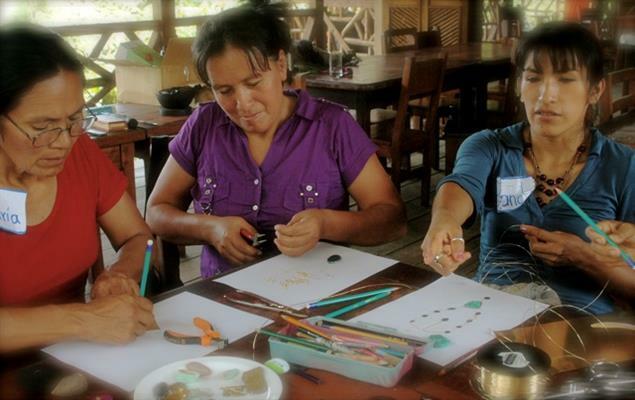 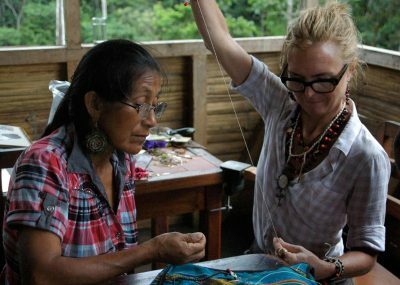 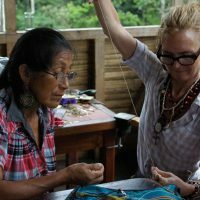 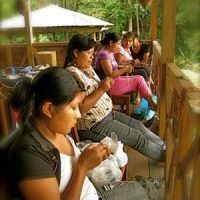 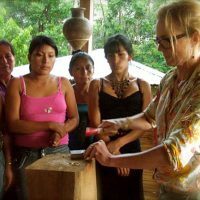 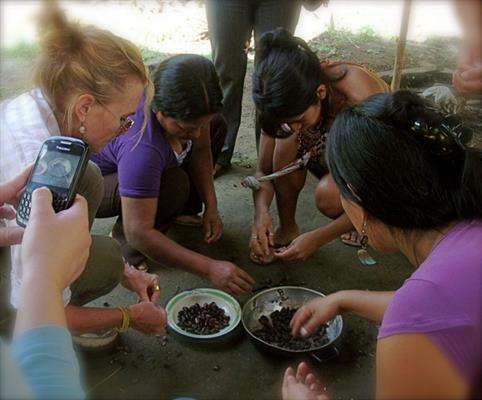 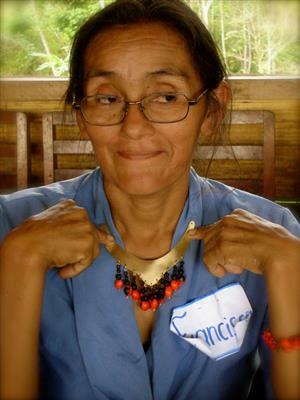 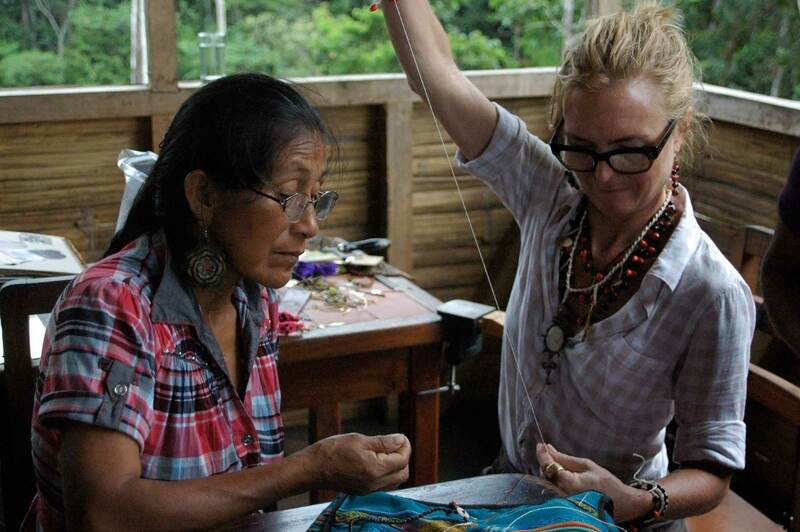 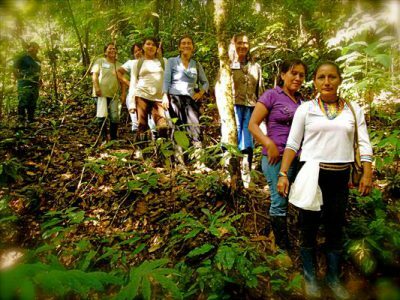 During her tour she had the opportunity to share her knowledge and methodologies with artisans in the Ecuadorian Amazon. 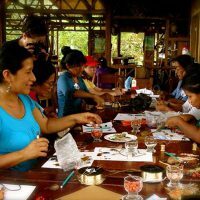 “This program is a unique opportunity for cultural exchange. 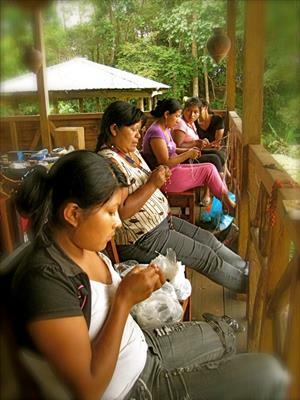 Talented women of the two countries gathered together for the betterment of a craft. 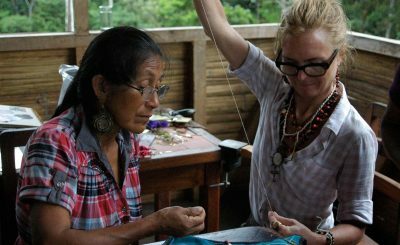 The results of this meeting will be visible in art objects that travel from the Ecuadorian Amazon to the world, “said Cultural Affairs Officer Lisa Swenarski. 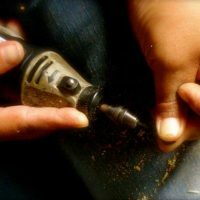 WOLFE: I decided it would be interesting to do my metal work as far as showing other people how to do it in some region where they don’t do metal work yet or they don’t have access to it. 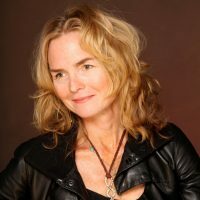 WOLFE: My purpose, well the purpose of the whole thing was to learn from them and for them to learn from me. 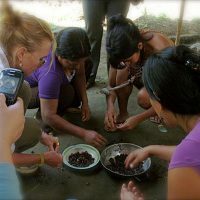 And then plant the seed for both countries to continue on these techniques and collaboration. 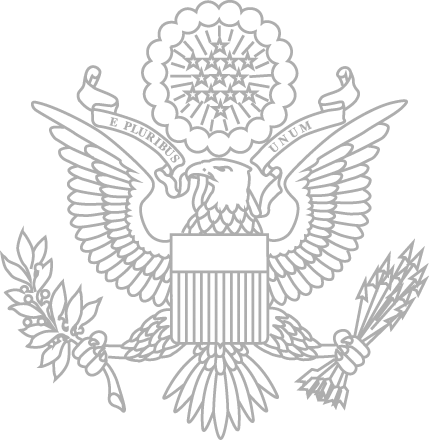 So that was my expectation, that was my goal. 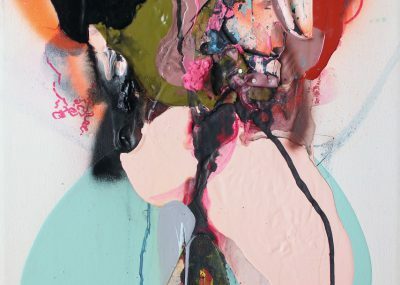 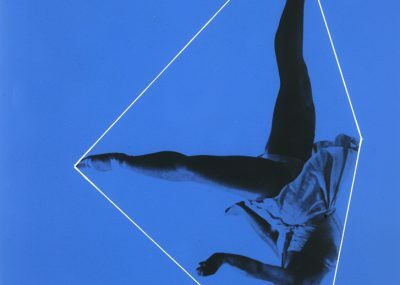 WOLFE: It’s beautiful and one thing I noticed in the beginning on the first day was the variety of styles that each person worked in that was there were no two styles alike. 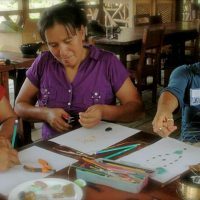 Each one had their own design technique and materials they worked with, everything was different so it was fun to see the ideas that they came up with as it progressed.